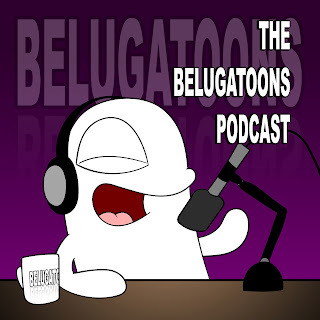 Belugatoons: Audio Junk #230 - Tommy can you hear me? Audio Junk #230 - Tommy can you hear me? In this episode, Tommy Boy (1995) is the subject of Pod-flicks, there's a 6 min shout out and chapter 24 of The Infinity Express.